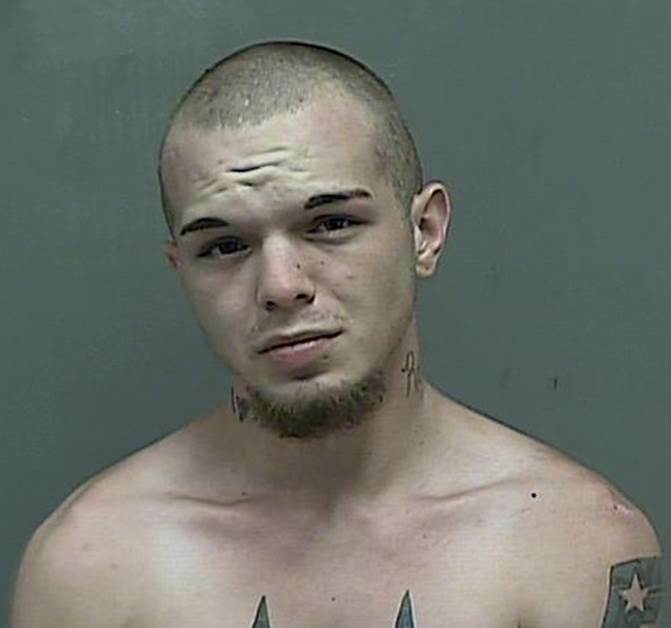 On July 20, 2016 at approximately 2:00 AM, Kingsport Police Patrol Officers were dispatched to a shooting incident at 630 Donelson Drive in Kingsport. Upon arrival, they located a deceased adult male victim, identified as Zaccari A. Miller, just inside the front door, with a gunshot wound to the back of his head or neck. A handgun was found in the decedent’s hand, but it was promptly secured. Mr. Miller and Mr. Shelton were acquainted with one another prior to this incident. They were both visiting this residence when an argument ensued. During the course of the argument, Mr. Shelton produced and discharged a handgun, striking Mr. Miller in the back of the head or neck. Mr. Shelton gave multiple conflicting accounts of the incident that were also inconsistent with the evidence at the scene. Despite his deceptive efforts, detectives were able to positively confirm that Mr. Shelton had indeed fired the weapon and then deliberately placed it in the victim’s hand prior to police arrival in an unsuccessful attempt to thwart the investigation. Mr. Shelton was charged with Second Degree Murder and Tampering with Evidence and confined in the Kingsport City Jail pending arraignment. As this remains an active homicide investigation, no additional details will be released at this time.